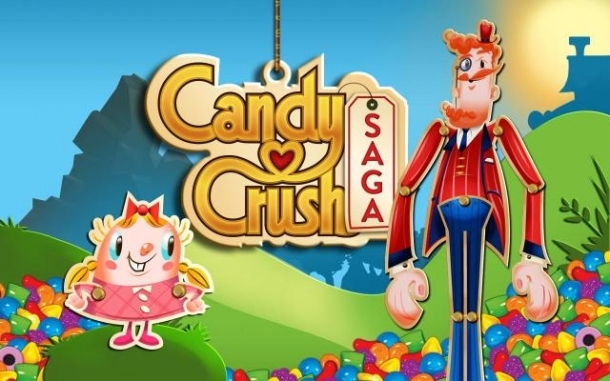 Candy crush saga level 51 introduces you to chocolate. You need to clear all of the jelly without letting the chocolate take over. The key to any chocolate level is to understand that chocolate only generates when you do not clear a chocolate in the previous move. So if you plan ahead, you can keep the chocolate at bay, or even better, clear it completely! Other than the chocolate, this is just another jelly level. Look for combos and cascading matches by working on matches as low down the screen as possible. Vertical matches work best.